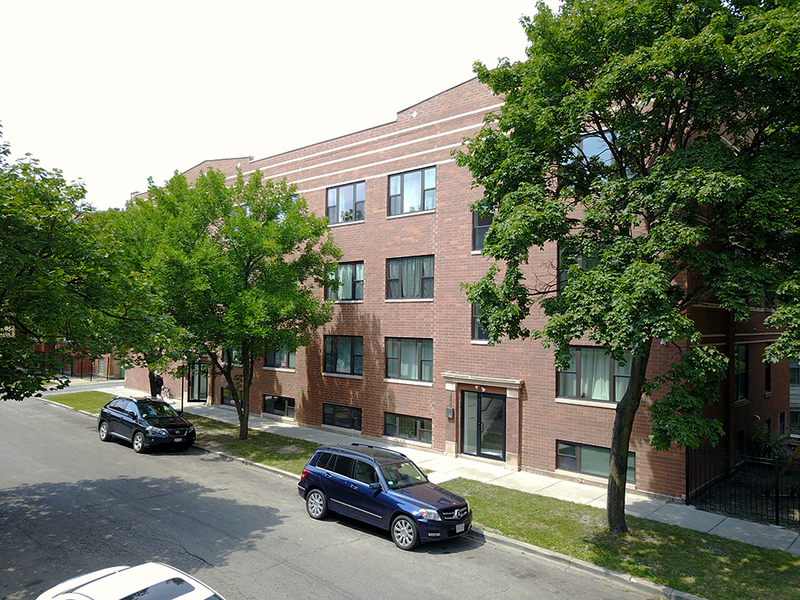 Chicago, IL – August 21, 2017 – American Street Capital (“ASC”) announced today that it has arranged $2.35 million in financing for a 13-unit multifamily property located in Chicago, IL. The transaction closed in July, 2017. The long standing client refinanced a construction loan facilitated by ASC to successfully cash out his basis after having recently stabilized the property. The building contains a total of 13-units comprised of ten 2BR/1BA and three 3BR/1BA. The amenities of the building include condo quality finishes, balconies, common laundry room, and an indoor three car garage.